Suitable if you’re only concentrating with mug printing. 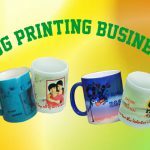 Digital mug printing machine comes either with one mug at one time or combo mug press. If your heat transfer printing business is included printing of T-shirt , puzzle, cushion, ceramic tile and all kinds of “FLAT” sublimation blanks, then digital flat heat press is your choice. “flat” items such as T-shirt, puzzle, cushion etc. 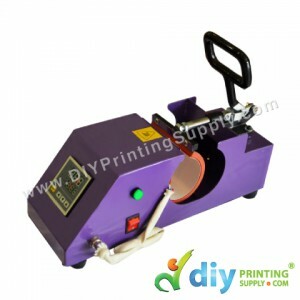 Then we would suggest you to get a combo heat press. Are you printing only A4 size on T-shirt, Puzzle, Cushion etc? Or only printing mug (11oz)? If yes, then our heat transfer machine will definitely meet your needs. But, if you wanted to print A3 or bigger size, or special cone shape of mugs, then we will have another heat transfer machine for you as well. 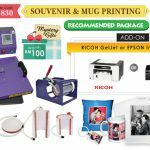 Let us compare the “combo heat press” with “digital flat heat press + digital mug press”? When we should buy TWO machines? 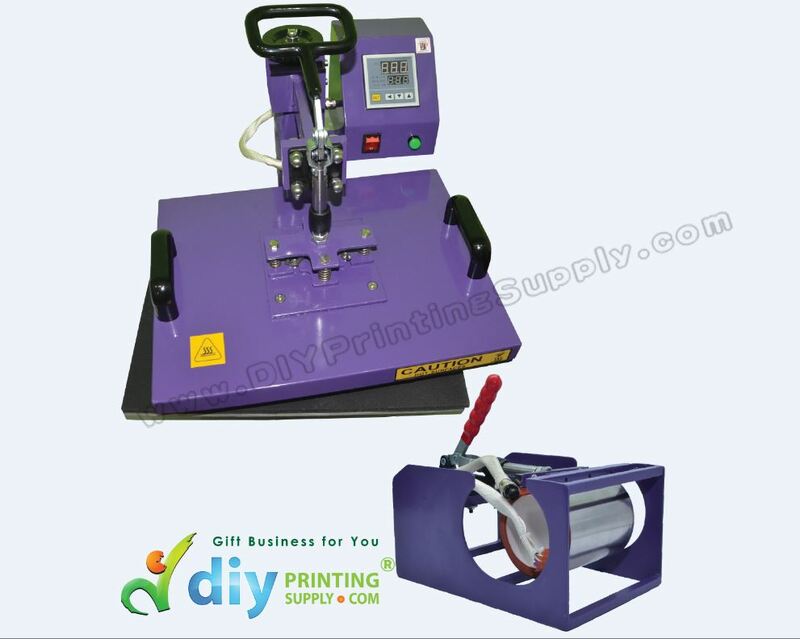 As we know, we can use combo heat press to print T-shirts, mugs & plate. However, these different items are only be printed in same category at a time, which mean after we print a mug, we need to plug out the mug attachment and plug in another attachment like plate. If your business required “on the spot” printing, then this may not be suitable as it required longer production time. In this case, we would suggest you to get a digital flat heat press and other extra digital mug press to speed up your production flow. TIME is MONEY. Agreed? Well, we think you know this. – How to use and MAINTAIN my heat transfer machine? 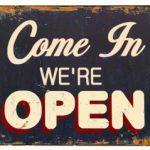 – Why my printing output is NOT AS GOOD AS my competitors? – What happens if my heat transfer machine is NOT WORKING? 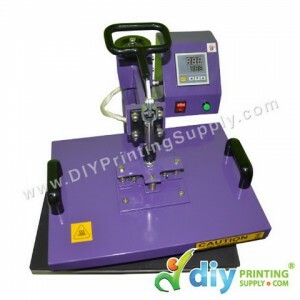 – Where can I get MORE sublimation blanks for my heat transfer machine? We provide ONE YEAR Warranty, training and maintenance tips for all our heat transfer machines. 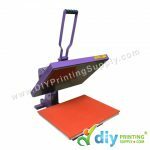 What you Need to Consider when Buying a Heat Press Machine? What Can You Produce From Combo Heat Press?